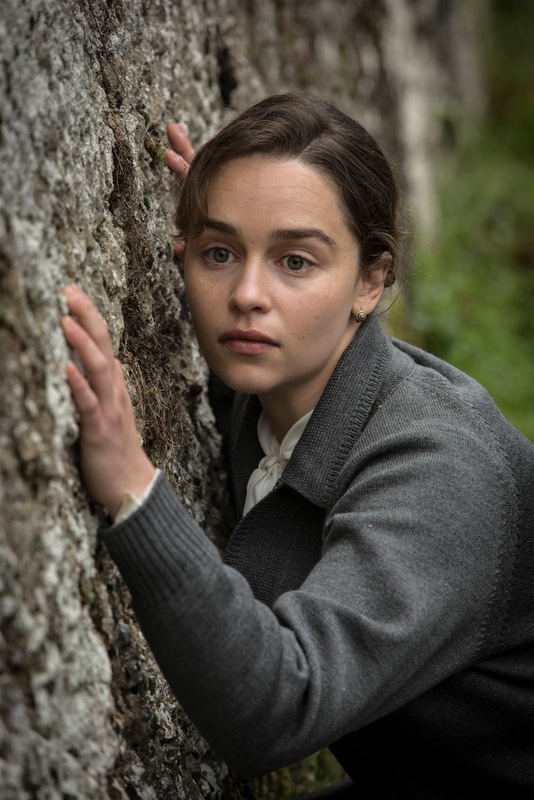 “Game of Thrones’” Emilia Clarke stars in the upcoming thriller mystery “Voice from the Stone” – a haunting tale of fear and romance that plays out amid the ghosts of memory. Clarke takes on the role of Verena in “Voice from the Stone” and enters the gates of an isolated stone castle in 1950’s Tuscany, as a determined young nurse to cure the mute heir within. As Verena struggles to bring silent Jakob back into the world, she finds herself submerged deeper and deeper into the hidden secrets of the castle. The story develops as a haunting and suspenseful thriller harkening to classics like Hitchcock’s “Rebecca.” Directed by Eric D. Howell, “Voice from the Stone’s” script screamed to be read under a blanket with a flashlight. It plays as a Hitchcock fairy tale set in 1950's Tuscany with mysterious characters and a ghostly antagonist. 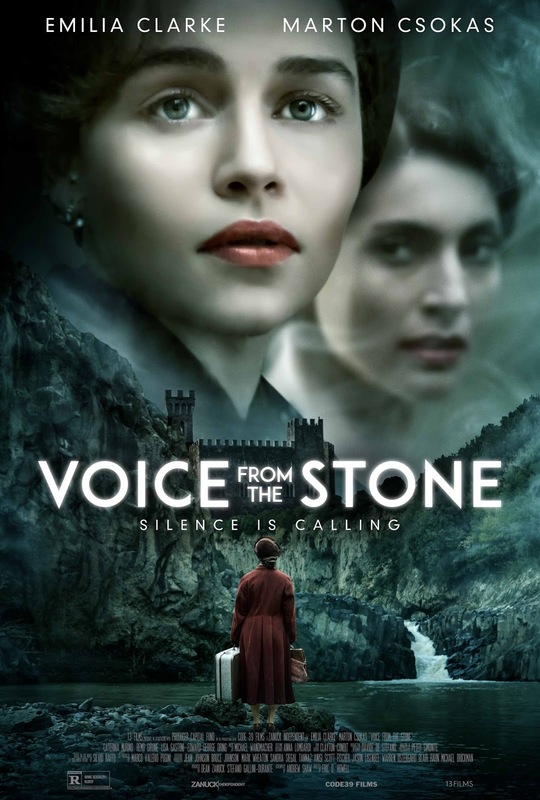 Written by Andrew Shaw based on the Italian novel “La Voce Della Pietra” by Silvio Raffo, “Voice fromthe Stone” is shot on location in a misted, alternate vision of Tuscany, the international cast includes also Marton Csokas, Edward Dring, Caterina Murino, Lisa Gastoni and Remo Girone. “It is about these very real deeper human struggles: dealing with grief, with heartache, with the urge to belong. In several different ways, it really gets under your skin,” Clarke shares.